Soil + Sun is a Bowtie Project residency by ecologist and professional forager Nance Klehm. Following her research “reading” the Bowtie’s distinctive landscape, Klehm’s project focuses on the relationship between two ecological niches: the post-industrial area alongside the LA River, and the islands within it. Klehm is interested in the lack of communication between these sites; although geographically adjacent, they share few characteristics. The residency resulted in a tour, Surface Walk, on February 11, 2017, and the creation of an herbarium that archives Bowtie ecology. 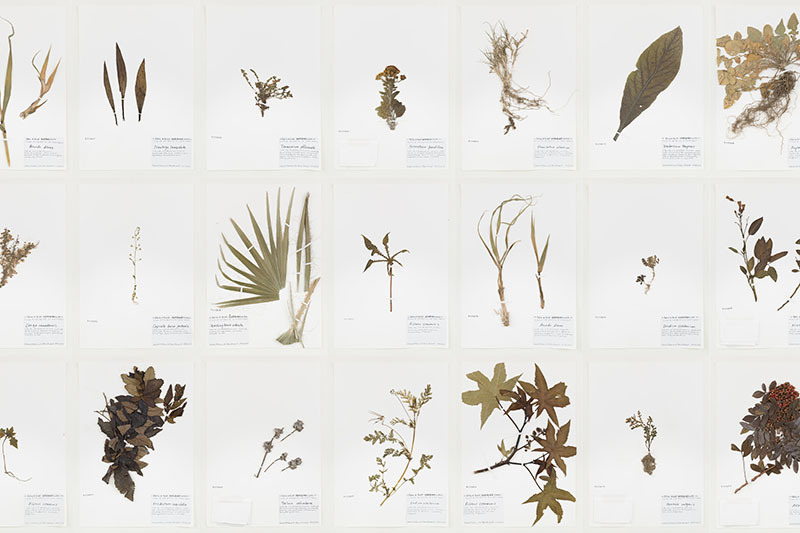 The herbarium contains plant samples from each of these ecological niches, which Klehm collected, pressed, mounted on archival sheets, and catalogued, with assistance from Yara Herrarte. 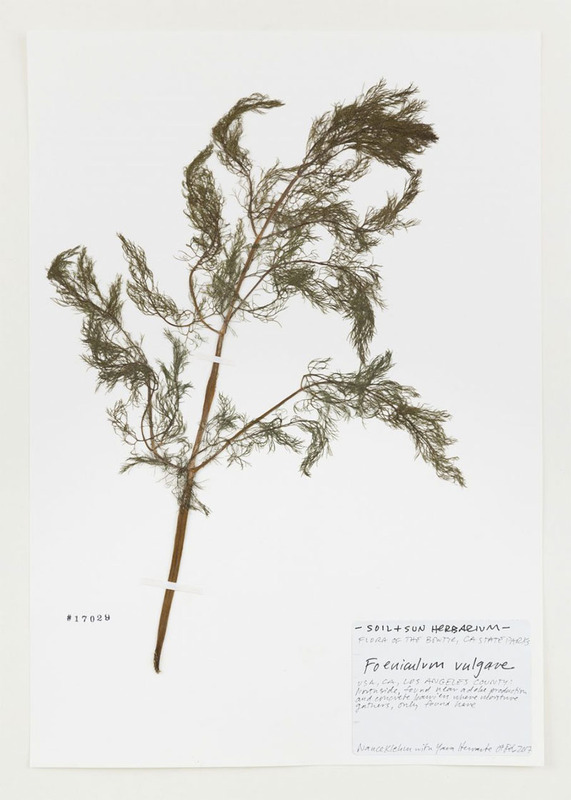 In the tradition of the world’s great herbariums, Klehm’s botanic archive of the Bowtie will be accessible to the public. You can hear audio documentation of Surface Walk below.